The National Physical Therapist Assistant Examination requires candidates to possess strong command of essential academic content and to apply the information in diverse clinical scenarios. Our review book and flash cards are ideal sources to assist you to achieve the desired mastery level. 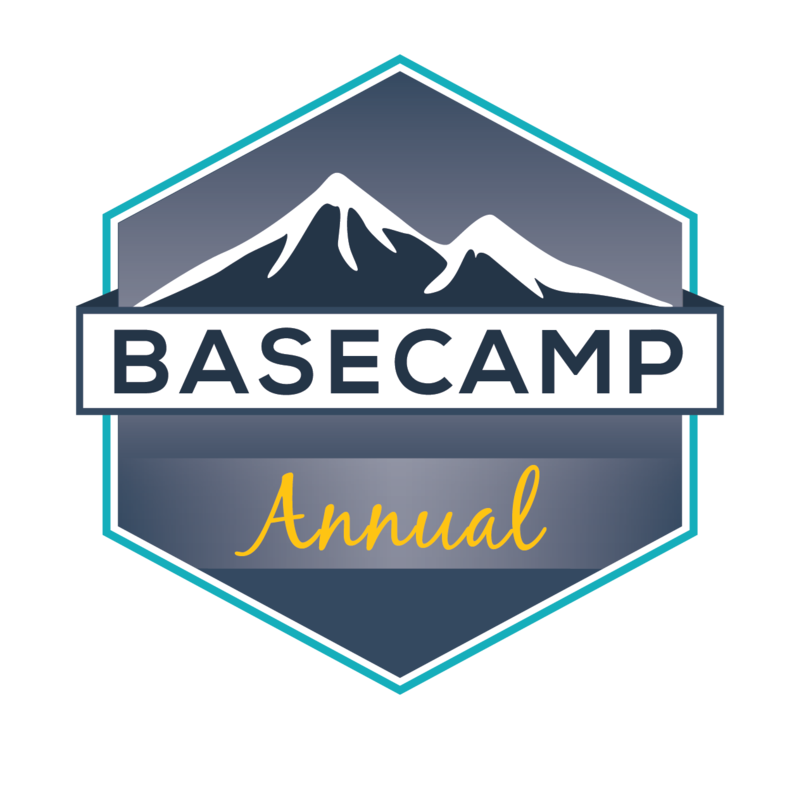 Our online review course ACE - A Competitive Edge provides candidates with the most personal and effective method to prepare for the National Physical Therapist Assistant Examination on their own schedule. ACE represents a culmination of our collective wisdom preparing students for this critically important examination for nearly three decades. 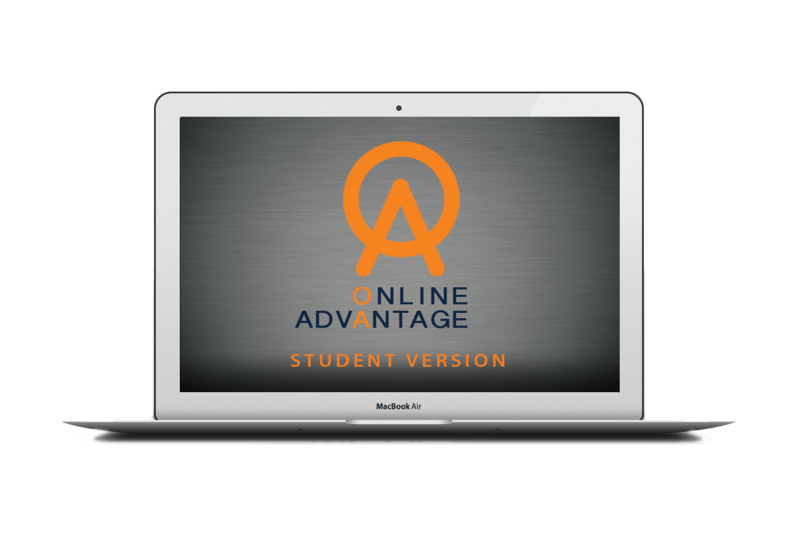 The Student Version of Online Advantage consists of two full-length examinations. The questions are unique to the Student Version and are not utilized in any other Scorebuilders’ product. 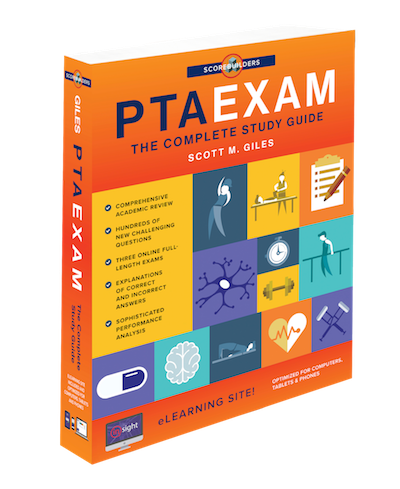 Students can purchase a single student exam (i.e., Exam 1 or Exam 2) or save $20 and purchase a Combo (i.e., Exam 1 and Exam 2). The Academic Version of Online Advantage is intended for use exclusively by academic programs. Students are NOT permitted to purchase this product. Academic faculty can purchase a single academic exam (i.e., Exam 1 or Exam 2) or save $20 and purchase a Combo (i.e., Exam 1 and Exam 2). The Combo is ideal for a pretest and posttest scenario. The questions used in the Academic Version are different than the questions utilized in the Student Version and are not utilized in any other Scorebuilders’ product. 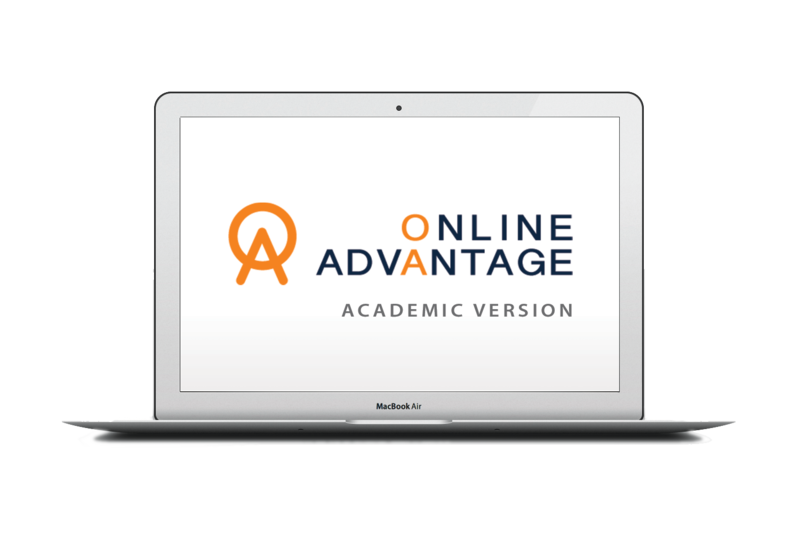 The Academic version of Online Advantage is designed for use exclusively by academic programs. In order to purchase this version, you must certify below that you are a representative from a Physical Therapy or Physical Therapist Assistant academic program. Notice: This product is intended for academic use only. Only proceed if you are an instructor or acting on behalf of an academic institution.